Watch the new Twin Peaks TV show teaser from Showtime, after the jump. Creator David Lynch returns as FBI Regional Bureau Chief Gordon Cole, a role he originated in the original series. While there is no dialogue, Showtime‘s Twin Peaks trailer features about 17 seconds of Lynch’s Cole chowing down on an iced donut. Don’t let it tempt you to spoil your supper, but do check out new video, after the jump. In case you missed it, Showtime is rerunning the original Twin Peaks over the holidays. Learn more. Also, watch the Twin Peaks cast tease the revival, here. What do you think? 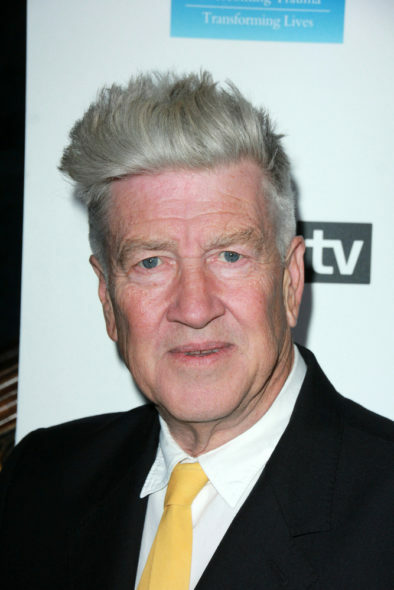 Are you a David Lynch fan? Are you glad Showtime is reviving the Twin Peaks TV series? Do you plan check it out? Let us know, below.